John Riedel has been a staff writer for the Cynic since August 2014 and was News Editor from November 2015 to January 2017. He has covered environmental issues on campus and abroad, as well as local crime and University administration. 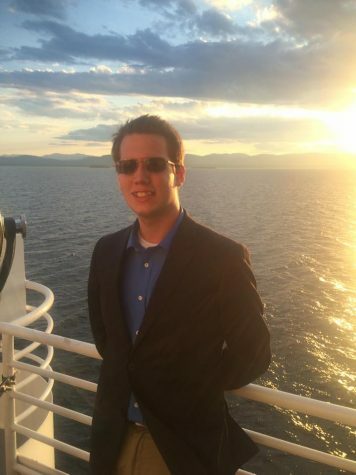 John came to UVM in 2014 and is majoring in English and minoring in Economics. He has interned at National Life Group in Montpelier, Vt. There he worked on internal and external communications, company events, agent recruitment materials, and research on diversity in the workplace.